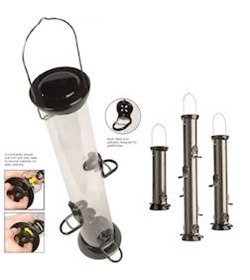 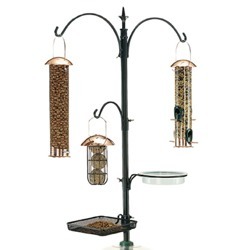 If you're looking for practical, high-quality bird feeders, we have a huge selection of products available here at Really Wild Bird Food. 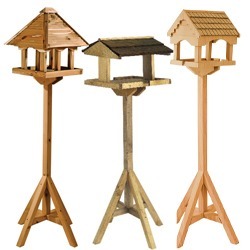 From traditional wooden tables to adaptable pole feeders, we've got every type of bird feeder you could possibly ask for! 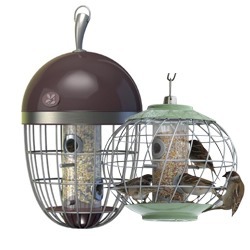 Whether you have a sprawling garden or a tiny patio, any outdoor space can be turned into a culinary paradise for wild birds - all you need is the right bird feeder. 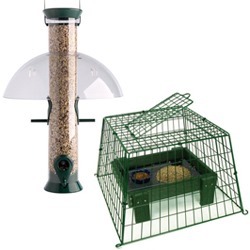 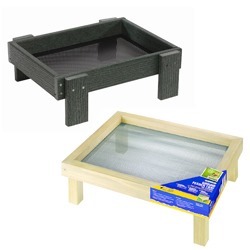 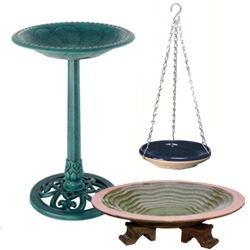 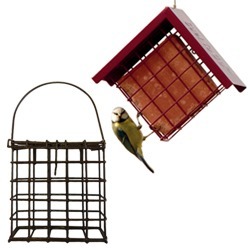 We sell free-standing feeders and feeding stations, as well as smaller bird feeders that can be mounted on your window, hung on the external wall of your home, or suspended from tree branches. 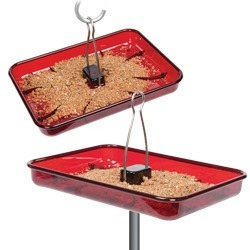 Attracting birds to your outdoor living space is one of life's purest, simplest pleasures. 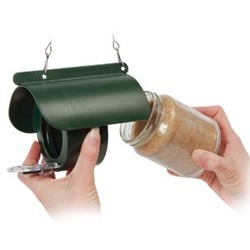 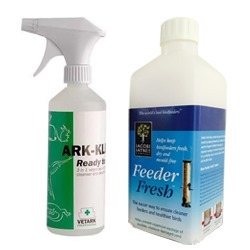 We specialise in wild bird feeding here at Really Wild Bird Food, and we're far more than just a place to buy bird feeders - we can also offer expert advice to help you select the right bird food for your local populations and clean your bird feeders so as to prevent the spread of disease. 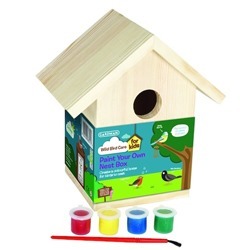 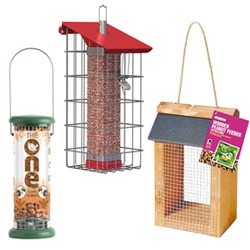 To order your brand new bird feeder, please select one of the options below. 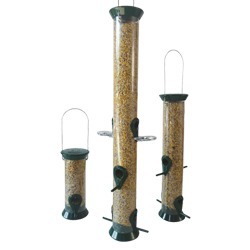 Alternatively, give us a call on 01489 896785 to put your questions to our bird feeding experts. 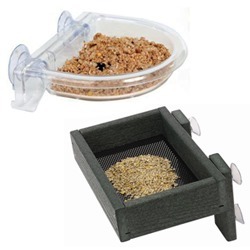 Why Buy Your Bird Feeder from Really Wild Bird Food? 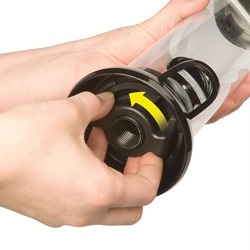 Expert advice and guidance available - just get in touch! 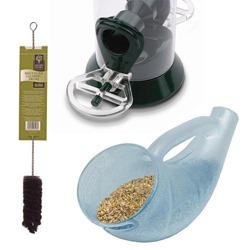 We hope you enjoy browsing our comprehensive collection of bird feeders - we also sell a huge variety of bird seed to use with your feeders, so be sure to visit our Bird Food department before you place your order!